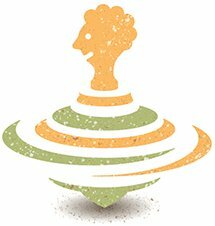 The Murphy-Meisgeier Type Indicator for Children® (MMTIC®) assessment measures student's psychological type, using the same methods as its well-known counterpart, the Myers-Briggs Type Indicator® (MBTI®) assessment. CAPT conducts research on personality type in general, and when addressing the needs of school-aged children, examines methods that facilitate learning and self-understanding. CAPT's research is ongoing, and the following is a selection of published articles authored by our research team. Year-to-year grades (for matched classes and teachers) and student attitudes towards the learning environment improved following type training provided to teachers and students. Fourth graders' reading comprehension scores improved after they were given type-based training and tools. Examines nine years of student type data in relationship to grade point average at an undergraduate university. The results of a multi-year CAPT study which showed improvement in student grades at four schools in the wake of type training. Also examined are type differences in student academic performance and attitudes towards school in elementary and middle schools. Adolescents were administered both the MMTIC and MBTI type assessments. All corresponding scales correlated highly, evidence that the two instruments are measuring the same underlying constructs. Test-retest reliability for all scales on both instruments was also high, as was internal reliability of the MMTIC scales. 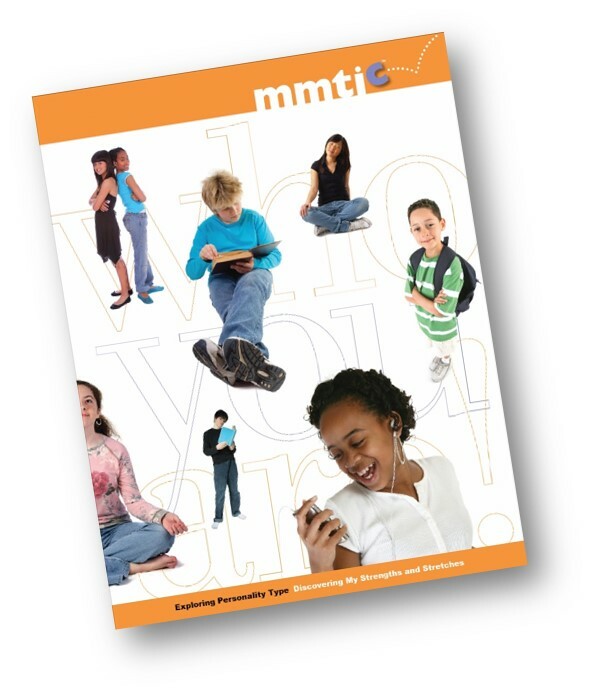 Students perceived the MMTIC assessment as easier to read, but not age inappropriate, and all students had reading levels at or above grade level (mean age 16).